Found approximately 16,000 light-years from Earth in the constellation of Tucana, this cluster goes by the name 47 Tucanae (after the constellation in which it resides). 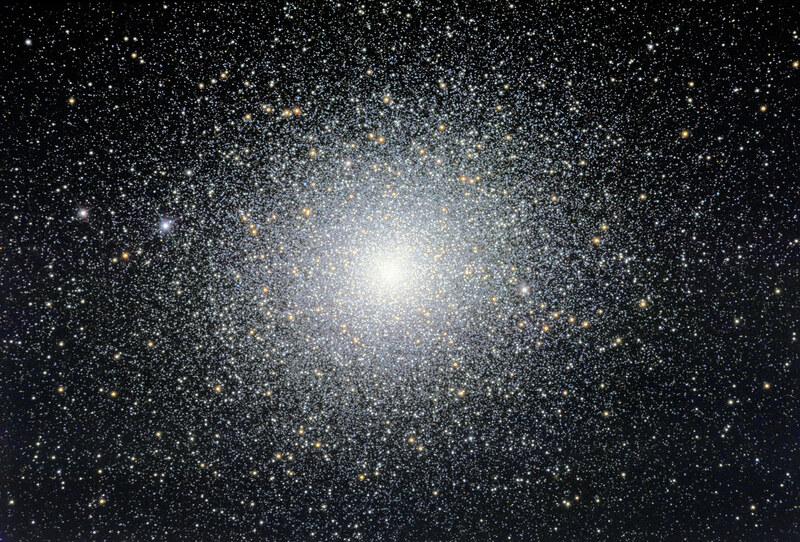 Otherwise known as NGC 104, the globular cluster—only dwarfed in brightness by Omega Centauri—is known to hang out on the border of the Milky Way, and it can tell us key information about our galaxy itself, and the nature of stellar corpses (like neutron stars and white dwarfs). Machines vs Hackers: Has Cyber-Security Exceeded the Limitations of Human Intellect?